Easy to install. 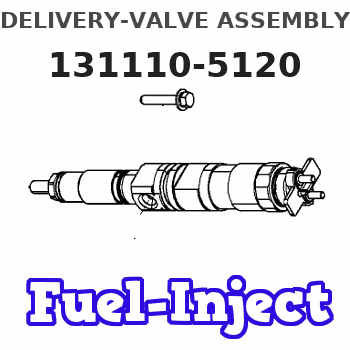 || Delivery Valve 131110-5120 A32 for MITSUBISHI || A good suitable for diesel engines. || Ships from China 5 to 10 days.